West Baden’s historic First Baptist Church was once considered one of the most endangered landmarks in the state. But now, it’s on its way to holding its first service in decades. Every Friday, a small group of volunteers from Bloomington’s Second Baptist Church goes down to West Baden. 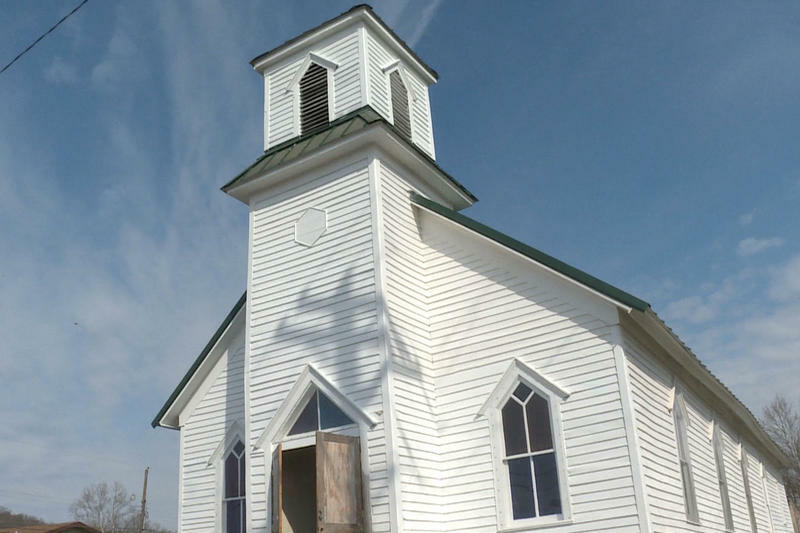 They’ve been making the trip twice a week for about a year to restore the town’s historic all-black church, one of the only standing structures tied to the city’s African-American heritage. Erika Fierro, an Indianapolis mother of two, was warned during her immigration check-in at the end of April that she may only have a few weeks to get her affairs in order, including arrangements for her children. Her husband has already been deported. Indiana Governor Eric Holcomb was in Mishawaka today at the new SF Motors plant. 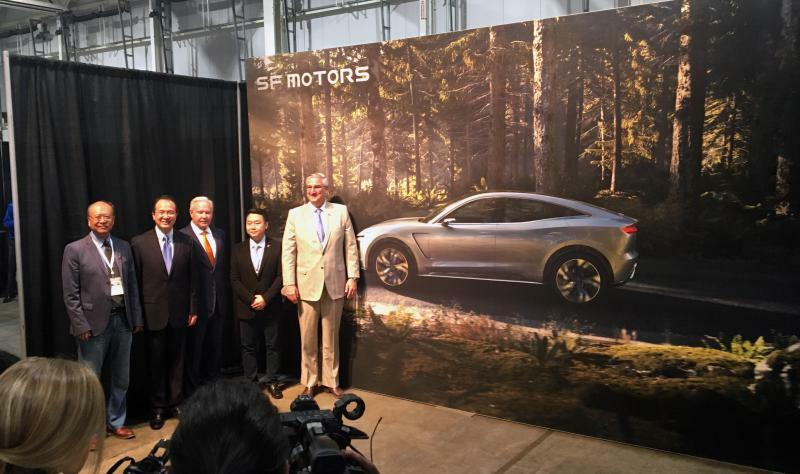 SF Motors is a Chinese company that makes electric vehicles. It's headquartered in Santa Clara, California, but will be building cars for the U.S. market in the Mishawaka plant it calls EVAP (Electric Vehicle Assembly Plant). 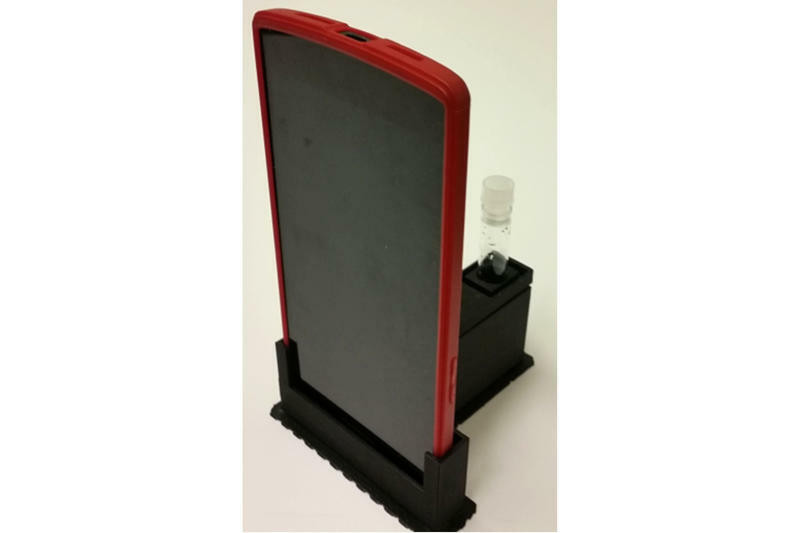 Researchers at Purdue University say they can test food for bacteria faster – and prevent foodborne illness outbreaks in the future. Euiwon Bae is a senior researcher at Purdue’s School of Mechanical Engineering. He says the Purdue Center for Food Safety Engineering wanted to prevent foodborne illnesses, like the E. coli outbreak earlier this year. 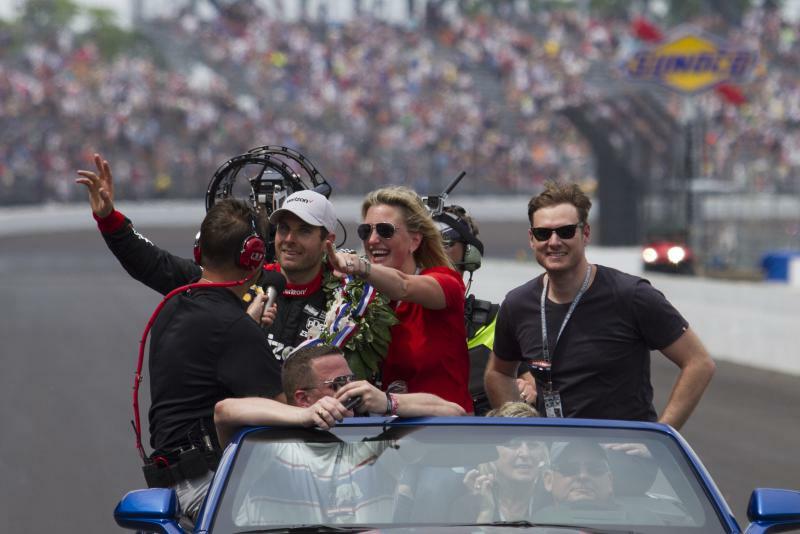 The 102nd Indianapolis 500 – "The Greatest Spectacle in Racing" – left fans on their toes until the very end Sunday, with a new face added to the list of winners. With several veteran drivers crashing at the brickyard, it came down to the last four laps before Australian Will Power with Team Penske Chevrolet took the lead and didn’t give it up. 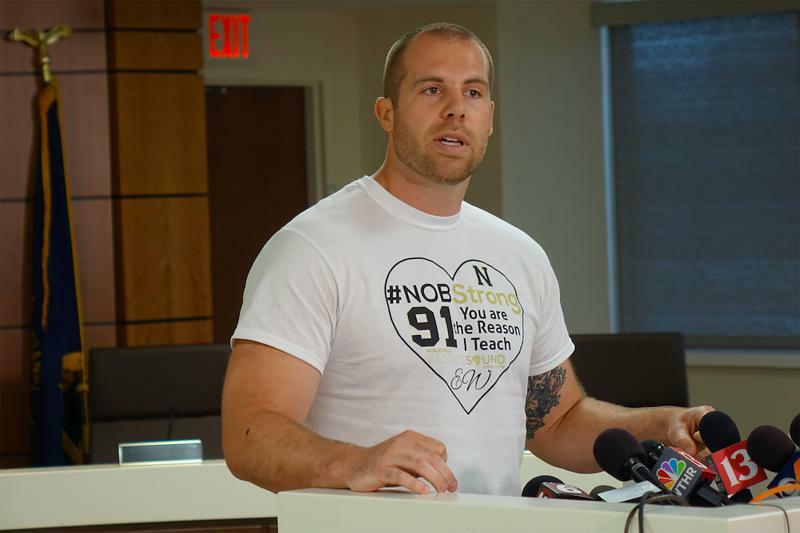 Jason Seaman, a seventh grade teacher at Noblesville West Middle School, was shot three times when an unidentified student fired several shots in his classroom. He is credited with tackling and disarming the shooter. 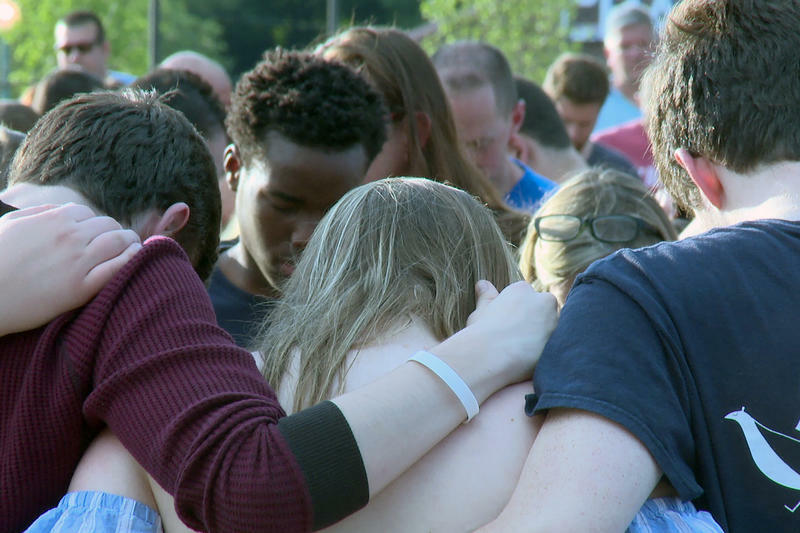 Hundreds of people gathered in Noblesville Saturday night for a prayer vigil, one day after a shooting at an area middle school that injured two. Police say a male student at Noblesville West Middle School fired several shots in a seventh grade classroom Friday morning. The unidentified student is in police custody. 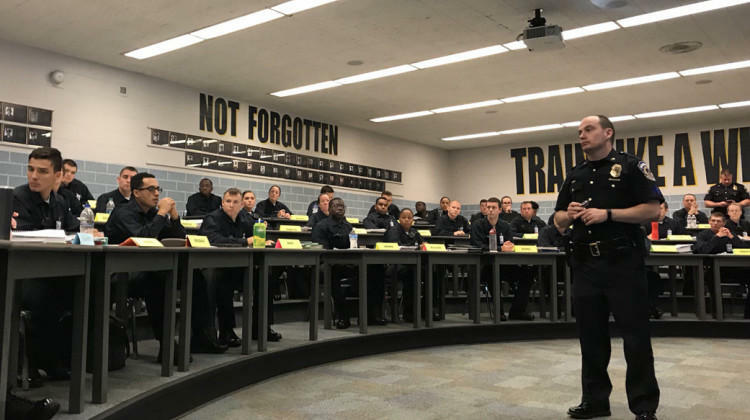 Implicit bias training started Thursday for incoming officers in the Indianapolis Metropolitan Police Department. It’s the first time the training is mandatory for recruits. IMPD announced mandatory implicit bias training after the shooting of Aaron Bailey last year created tension between police and the community. 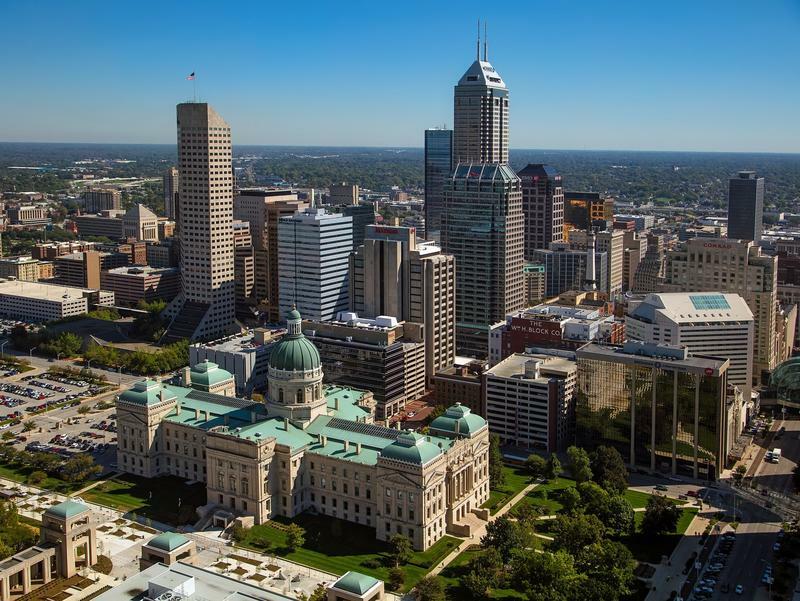 Suburban counties around Indianapolis are growing rapidly, while other metropolitan areas in the state like Gary and Evansville are losing population. Indiana Business Research Center senior analyst Matt Kinghorn says that’s part of a larger trend for the state. While Indiana isn’t growing as fast as southern or western states, but Kinghorn says Indiana is still standing out. President Donald Trump tweeted he will sign legislation that gives patients access to medicine that isn’t on the market yet. 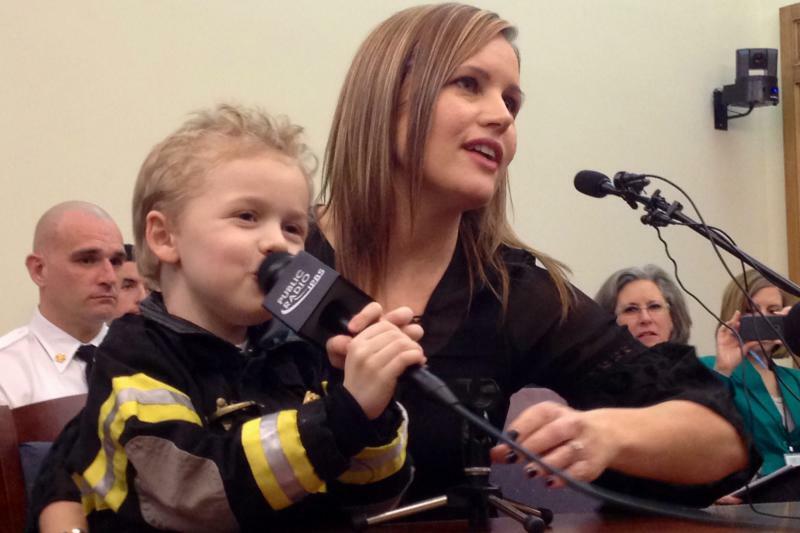 The new Right To Try law's official name is "Trickett Wendler, Frank Mongiello, Jordan McLinn, and Matthew Bellina Right to Try Act."